TotalSchool is a cloud based school management solution designed to modernize schools set up. 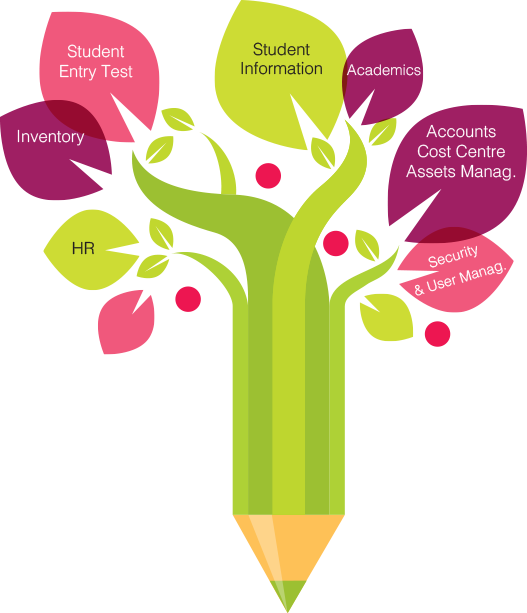 We provide you with a complete set up for managing school administration tasks. Our school management system enhances collaboration within the organization and add comfort to your hectic routine. Our school administration software to streamlines all management tasks and keep records. An efficient platform to boost communication between students, staff and parents. We are here to deliver you with an innovative content management system to mend all scattered management tasks. Cloud suite of SolutionDots is associated with one of the most trusted infrastructure around the globe accommodated by AMAZON SERVICES. Now enjoy unique user experience and grow your business utilizing AMAZON expertise.